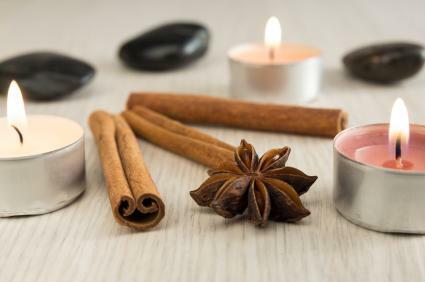 If you're looking for a way to ease stress at the end of the day with aromatherapy or want to create a spa-like atmosphere in your bathroom, soy candles with essential oils may be just what you need. While you can find scented candles at practically any department store, soy candles with essential oils are a specific type of high-grade candle that only certain retailers carry. There are only two scents in the Pure Aromatherapy blends: Chai Chai Chai and Lunar Lavender. Candles are available in glass tumblers or tins of varying sizes. Smaller sizes are sold in sets of five. The largest available size is a 21 ounce hour glass shaped jar that sells for $20. Free shipping is offered on orders over $75. Candles may only be returned on incorrect shipments. Shipping is handled by FedEx ground unless otherwise requested. Candle sizes include a 12 ounce jar for $17.95 or an 8 ounce jar for $12.95. Other options include 6 ounce and 4 ounce travel tins for under $12 and a tea light sampler for less than $10. Shipping methods vary by the quantity ordered, according to what is most economical for the customer. The seller does not have a specific return policy but will work to resolve any concerns or complaints. Each candle has a blend of essential oils designed to invoke the feelings they are named after. These candles come in 4 ounce or 8 ounce tins starting at $13.50 each. Gift sets of three tins cost $40.50 and gift certificates can be purchased online ranging from $20-$120. You can also find tea light candles for $8 in other scents such as lemongrass, lavender, cedar wood and more. Free shipping is offered for returning customers on orders totaling $50 or more. Returned products are only accepted with prior authorization from the company and must be returned in their original, undamaged packaging within two weeks of the authorization. Soylar Candles are made by a family-owned company that practices green living and eco-friendly production of soy candles. Not only are all the candle materials organically based, the containers housing the candles are repurposed as well. Candles are available in varying sizes, including baby food jar size and large mason jar size. Tea lights, tarts and pillar candles are also available. The open variety candle sets come in assorted jars that were donated to the company such as applesauce jars, pickle jars or pasta sauce jars. Prices start at $10 for 3 to 5 oz jars and go up to $58 for 29 to 33 oz jars. Products are shipped by USPS priority mail. Returns must have prior approval, be in an unused condition and be returned within seven days of receipt. Scented soy candles are scented with bath and body safe, phthalates-free fragrances and the widest selection of scents. Synergy soy candles are a blend of scented fragrances and essential oil. Essential oil soy candles are therapeutic grade, all-natural essential oils extracted from plant material. Prices start at $10.95 for travel tins and $18.95 for 10 oz. glass votives. Items are shipped by USPS with a choice of parcel post, priority mail or express mail. Items may be returned with prior approval and a RMA (return merchandise authorization) number, within seven days of receipt for a full refund, less shipping charges and a 15% restocking fee. Clean burning: Soy wax is a plant-based material that won't blacken walls or furniture or add any toxic carcinogens into the air you breathe. Paraffin wax is a petroleum based product. Long burning: Soy candles burn cooler and longer than paraffin wax. Biodegradable and renewable: Soy wax is an organic material that will naturally break down and return to the earth without leaching any toxic chemicals. Soybeans are a renewable resource, unlike petroleum and petroleum-based products. The main reason for making or buying soy candles with essential oils versus synthetic fragrances is typically health related. 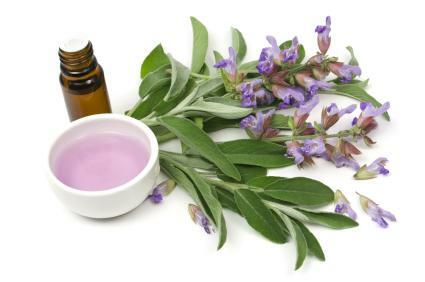 Essential oils are highly concentrated extracts from plant material collected through steam distillation or cold pressing. The higher grade oils, known as therapeutic grade oils, often contain vitamins, minerals and natural antiseptics. 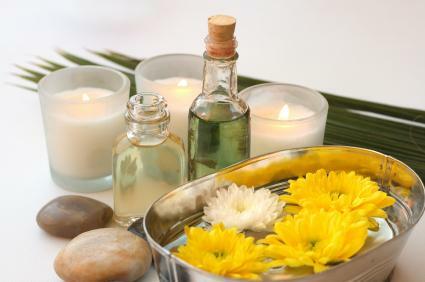 These oils are used in aromatherapy treatments, where they are inhaled by deep breaths taken through the nose and mouth. Once the nutrients enter the lungs and get absorbed into the bloodstream, a release of hormones and neurochemicals produce mental, emotional and physical responses. 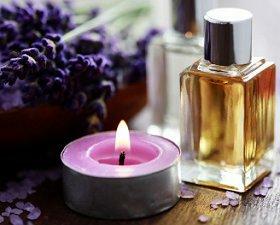 Each scent or blend of scents from essential oils has different health benefits. Research each type to pick the scents that will benefit you the most.